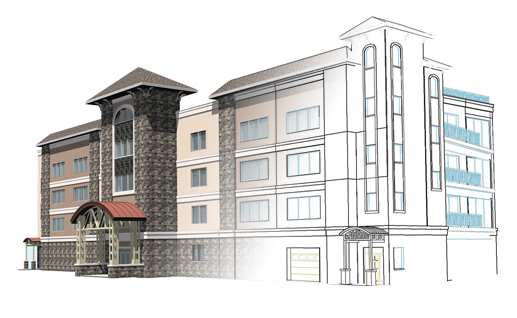 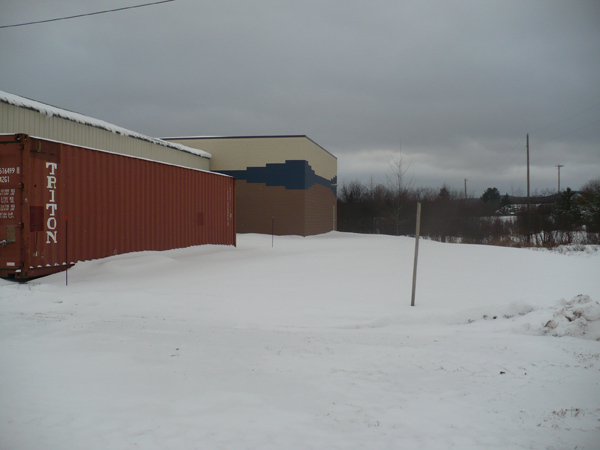 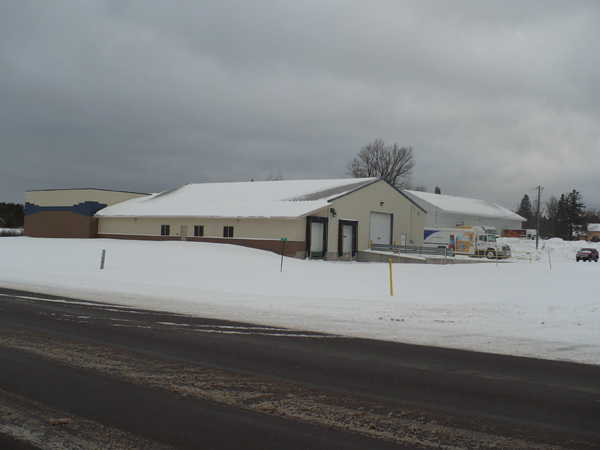 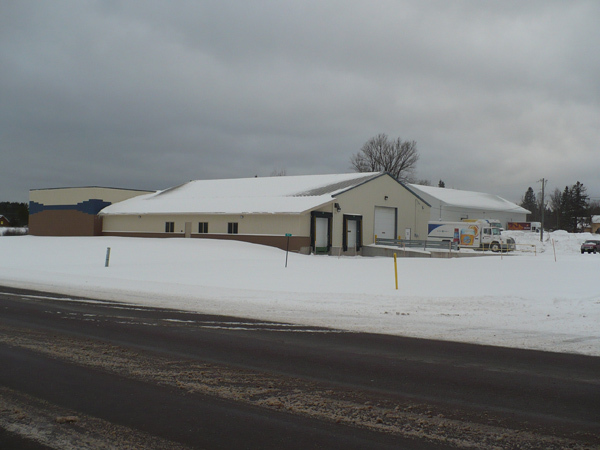 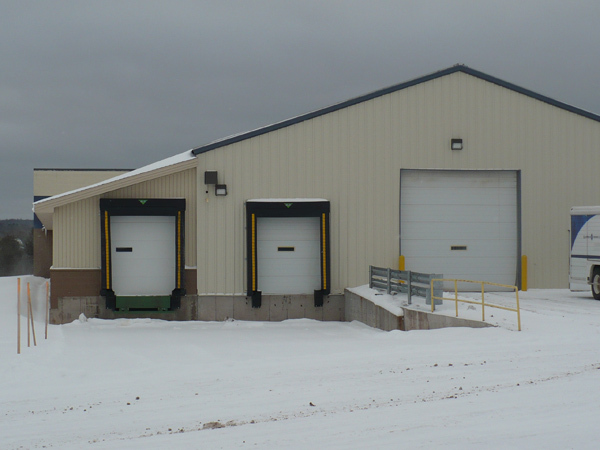 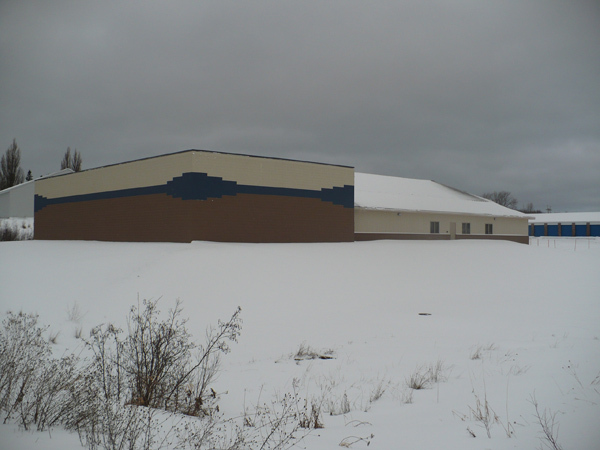 Needing to expand their distribution facility in the Houghton County area, Pisani Distribution turned to Division1 Design for an addition to their existing building. 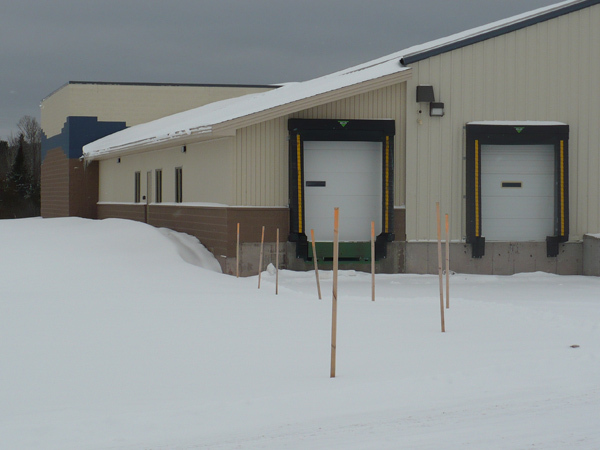 The new space includes an open warehouse for storage of palletized products and an 1,600 square foot office space for local personnel. 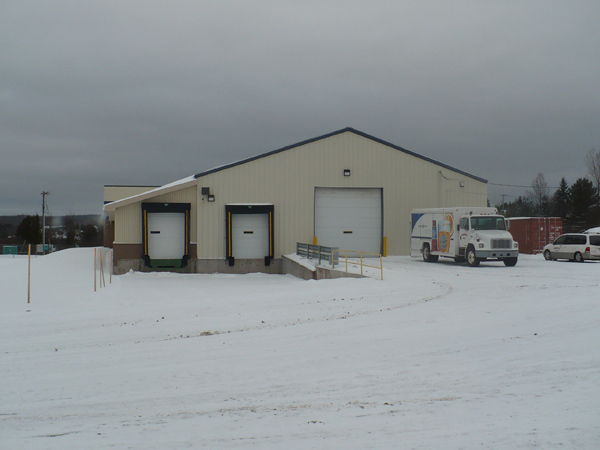 A loading dock was also incorporated into the building’s design to allow for multiple trucks to be loaded or unloaded simultaneously. 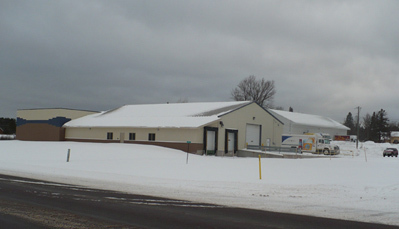 The new warehouse area is a load bearing masonry building with structural bar joists and the office space is wood framed with a wood truss and shingle roof.